Jet quickly conquered the world after forming in 2001, selling more than 6.5 million albums globally and securing 10 x Platinum certification in Australia and Platinum in the USA and UK for their debut album Get Born. They produced a string of classic singles in Are You Gonna Be My Girl, Rollover DJ, Look What You’ve Done, Put Your Money Where Your Mouth Is, Rip It Up, and Seventeen before disbanding in 2012. The band have turned down numerous requests to reform in the ensuing years… until now! Guitar legend Diesel will appear as special guest in Hanging Rock and Hunter Valley. In July Diesel released his 15th career album ‘Americana’, a celebration of some of America’s most legendary music. 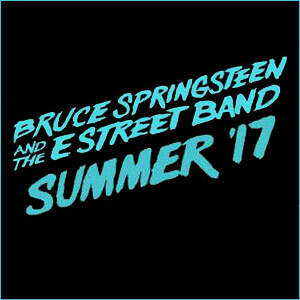 Fittingly the album includes his interpretation of the classic ‘Born To Run’.